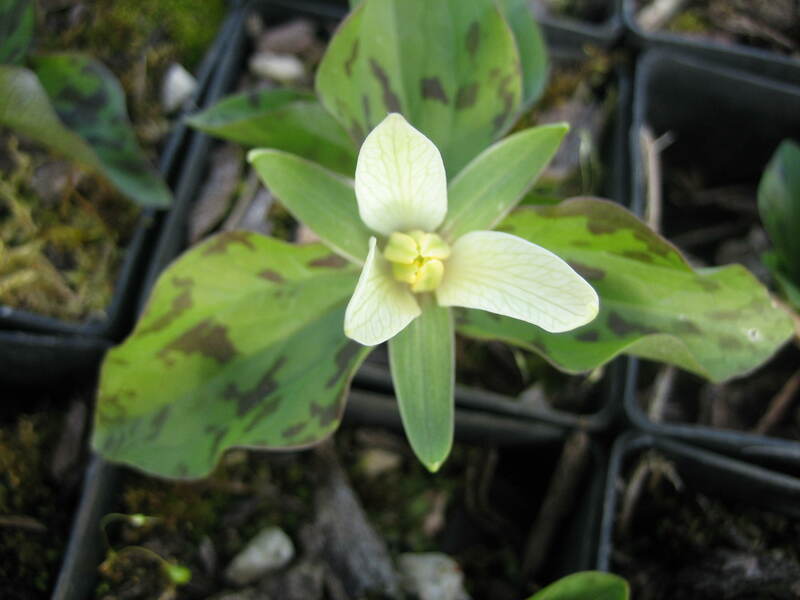 Habit: small elegant perennial that grows from a rhizome. 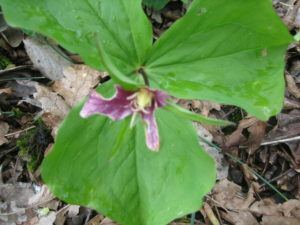 The three distinctive leaves are broadly ovate and arranged in a whorl, the widest part of the leaf towards the middle, and ending in a pointy tip. The flowers are solitary and rise above the leaves a few inches, comprised of three pure white petals that soon fade to a rich red color. As the flowers begin to open, the three leaves are still wrapped around the petals like a protective hood. Blooms between February and June. 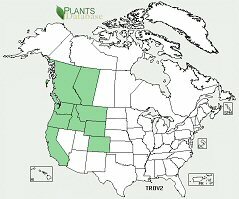 Ecology: found in the Northwest on both sides of the Cascades as well as into the Rocky Mountain states in redwood, and mixed conifer forests, shady open areas, as well as moist slopes, and near streams up to 6500 ft (2000 m). Growing Conditions: full to partial shade or dappled light, in moist, organic rich soil.